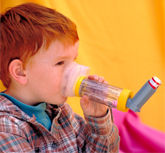 At Pediatric Pulmonary and Sleep Specialists our mission is to provide quality, compassionate and comprehensive healthcare to children with respiratory and sleep disorders in our community, state and region. 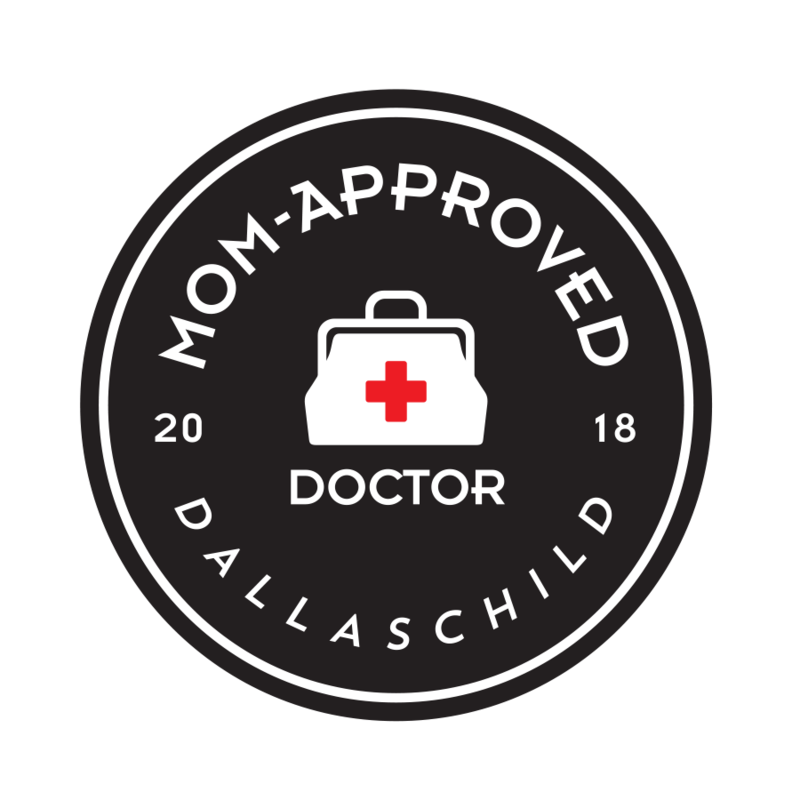 Dr. Copenhaver and Dr. Sah have both been nominated as a "Mom-Approved" doctors by Dallas Child magazine! Our office, Pediatric Pulmonary and Sleep Specialists, is proud to provide the community with the services of two board-certified pediatric pulmonologists. Our physicians and office team are committed to our Mission of providing the best care possible for children with respiratory diseases. Dear Patients: Effective September 30, 2018, we will not be extending our lease at our Plano location. We plan to relocate somewhere else in Plano, but in the meantime, we will see all of our patients in our Dallas office at Medical City. GET REGISTERED - Why call when you can click? Confirm Your appointment right from your email. No more confirmation calls from our office, and you won't need to make a phone call to the office to confirm. Click here to access the Online Patient Portal. In case of bad weather, our office closes and/or opens late based on what the Dallas Independent School District decides.